We rely on email as a primary way of communicating with our members. It's important that you as a member received the emails of interest to you, but not too many less relevant emails. You can set up your profile to let us know which emails you want and which you do not want. In the web application, log in and click the Account Settings link at the top right of any screen. Under Account Settings, there are two settings areas relevant to emails. Email Blocked. 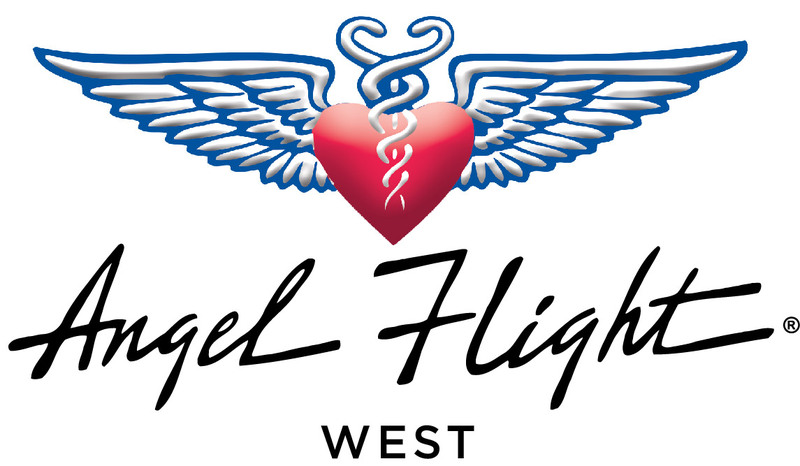 Set this to Yes if you do not wish to receive general interest emails from Angel Flight West. Note that regardless of this setting, you will still receive personal emails, mission related emails for missions with which you are involved, and other mission critical notifications such as emails about specific available missions in your area. We keep this channel open because of its importance to the coordination process. Text only email. Set to yes if you receive your email primarily on an older mobile device, or if you are typically in a low bandwidth environment. Email address. Verify your email address to make sure it's correct, and change it if necessary. We have mailing lists to which you can subscribe or unsubscribe depending on your interest. If the link next to the mailing list name says "subscribe," this means that you are currently not subscribed and you can click the link to subscribe yourself. Conversely, if the link reads "unsubscribe," you are currently subscribed and can click the link to remove yourself from the list. The Missions Available and Missions Available Ground lists are the two most important mailing lists. By subscribing to these lists, you will receive twice-weekly emails with a list of available missions or Earth Angel opportunities in your area. This is an important way for members to learn about possible volunteer opportunities and we encourage you to subscribe to the appropriate list. You can also manage your email settings in the Mobile App. Tap the Settings icon in the bottom menu on the app. The tap the Email Settings menu item. The settings options are identical to the options in the web application described above.